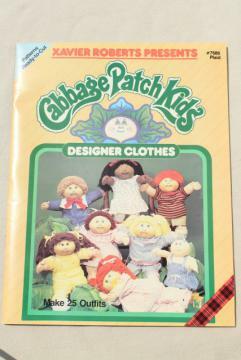 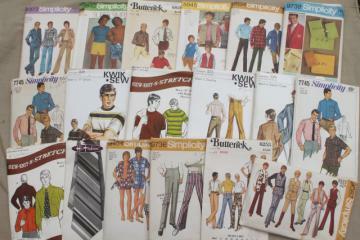 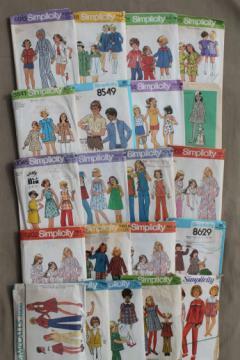 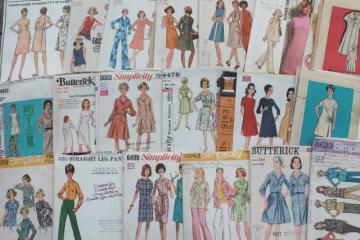 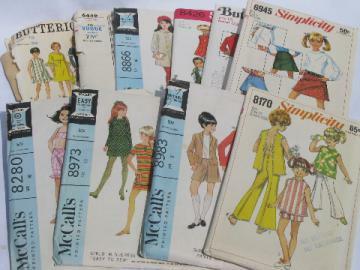 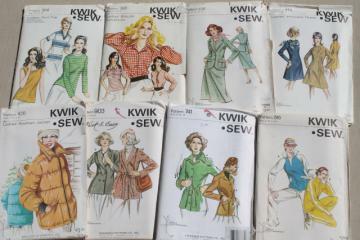 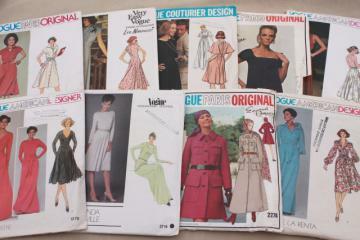 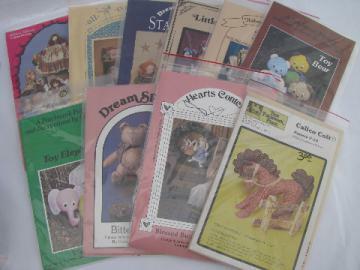 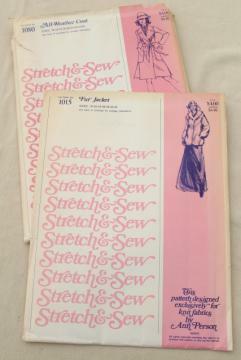 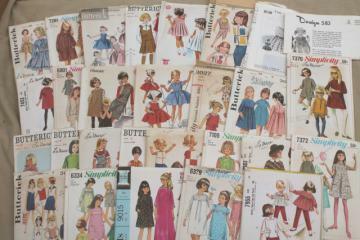 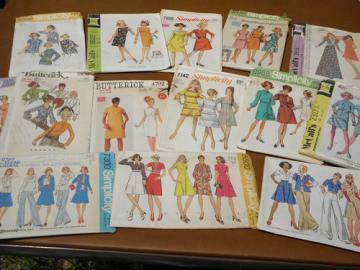 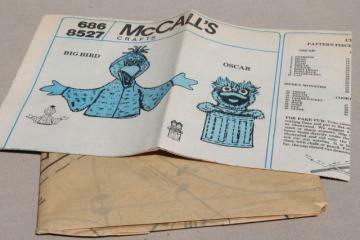 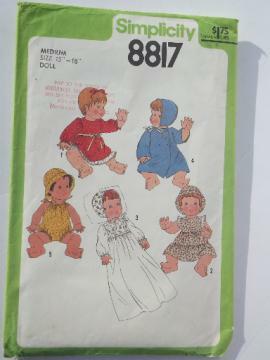 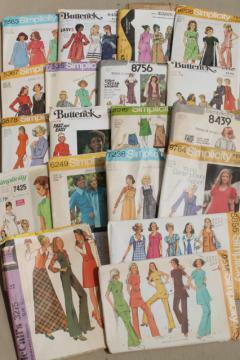 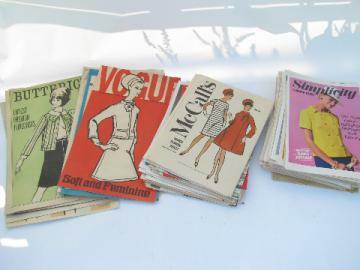 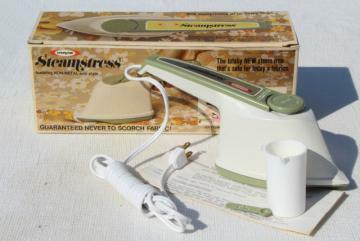 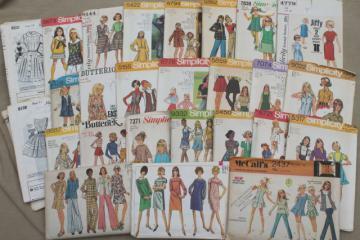 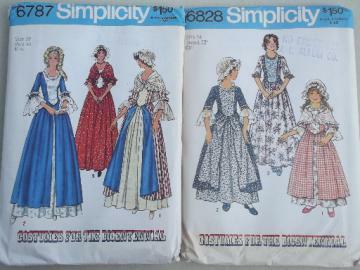 Vintage sewing patterns lot, children&apos;s & girls retro 70s pantsuits, tops etc. 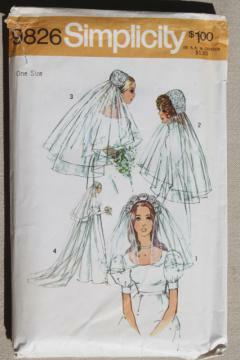 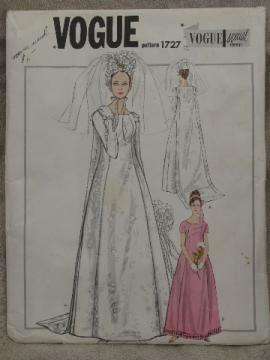 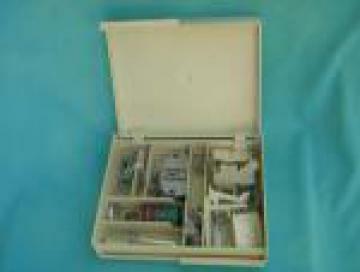 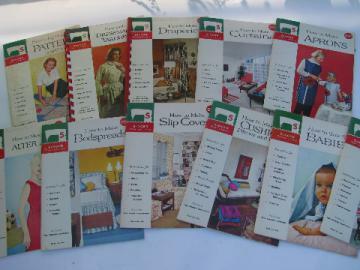 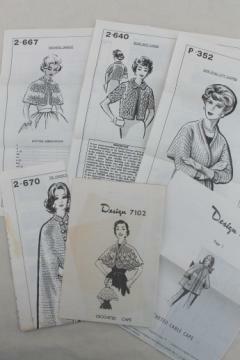 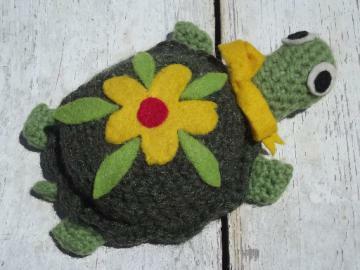 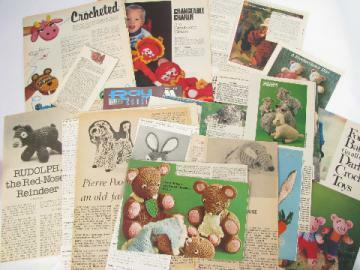 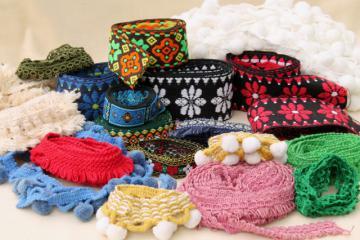 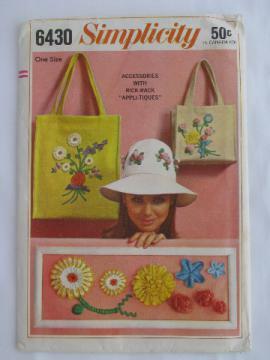 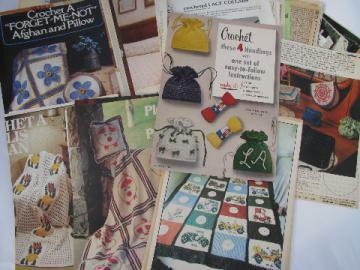 Vintage crochet patterns, pattern leaflets for retro 60s ponchos, shawls, bolero jacket etc. 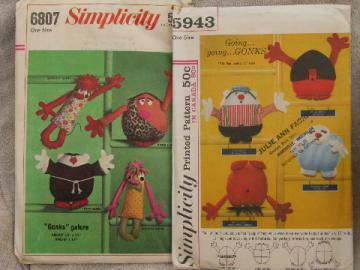 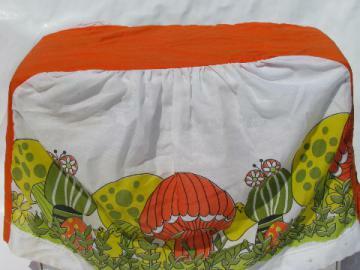 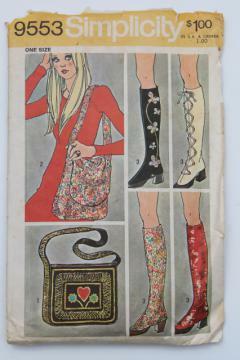 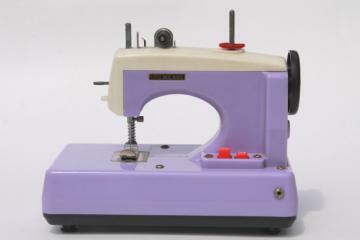 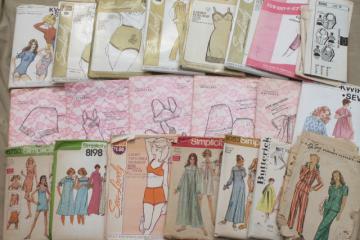 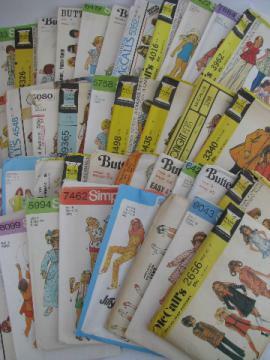 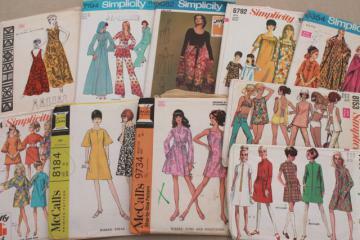 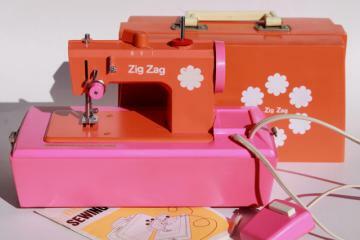 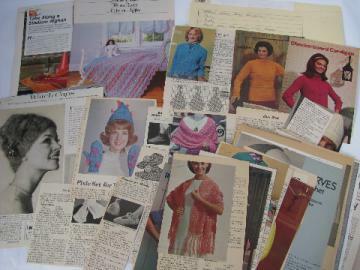 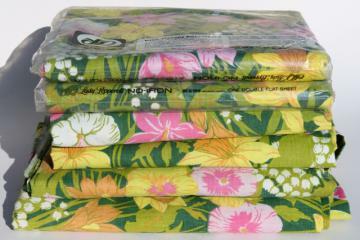 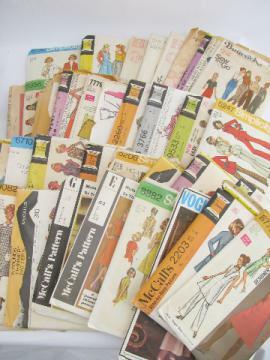 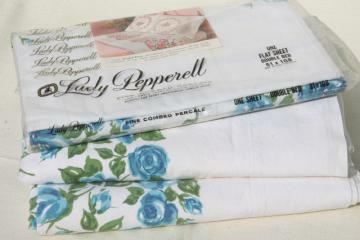 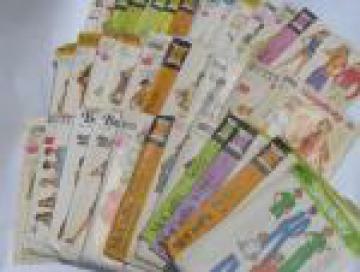 Lot 70s vintage sewing patterns, girls retro hippie pants, tops etc. 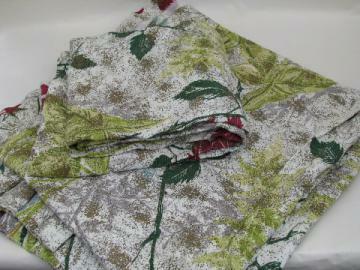 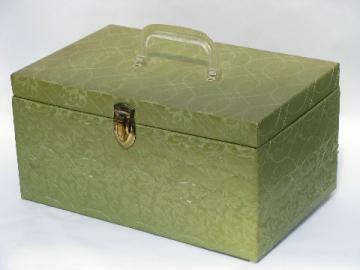 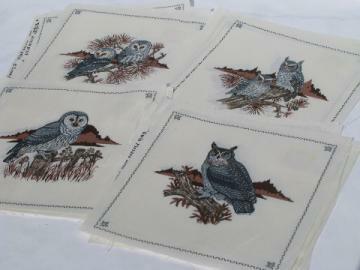 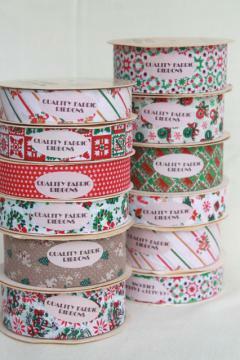 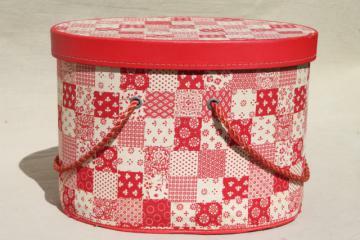 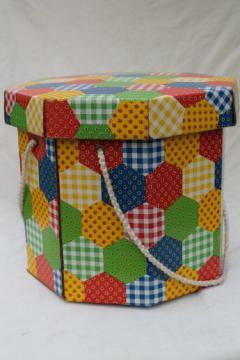 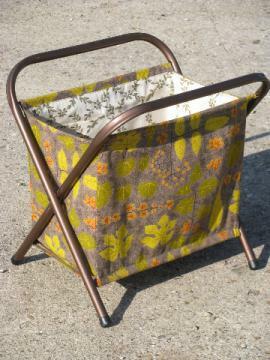 Cranston print works cotton fabric, printed square motifs, all owls! 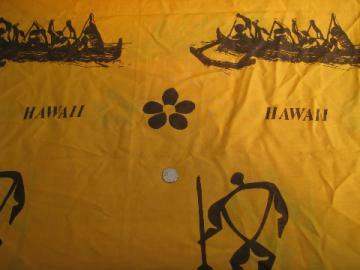 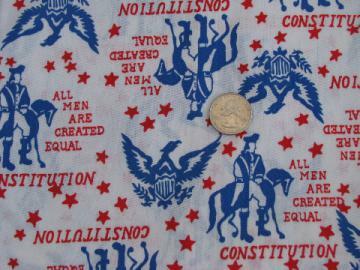 1970s vintage American Revolution federal eagle print fabric, retro! 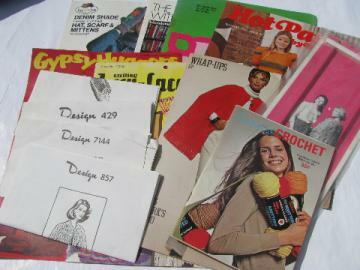 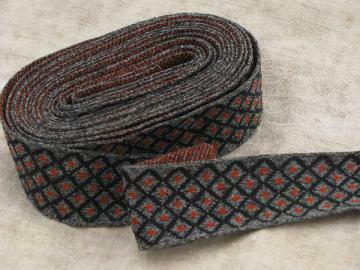 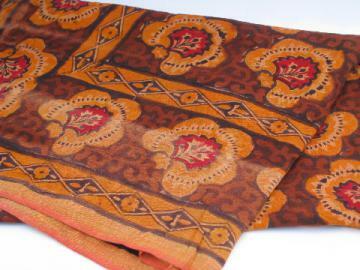 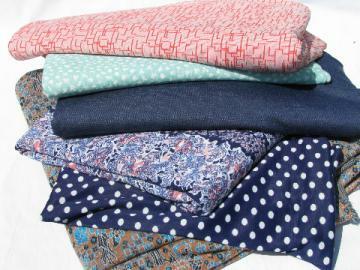 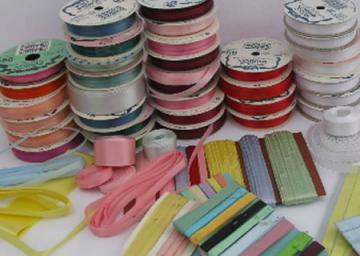 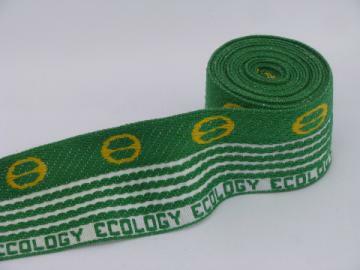 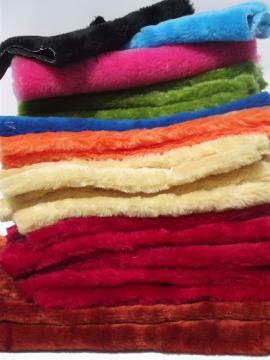 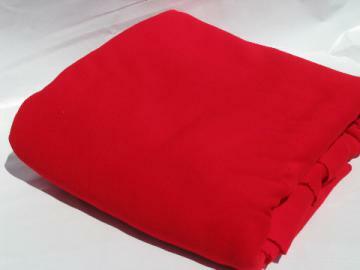 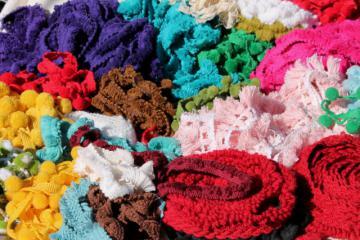 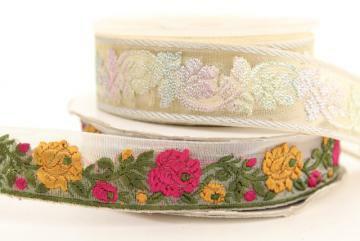 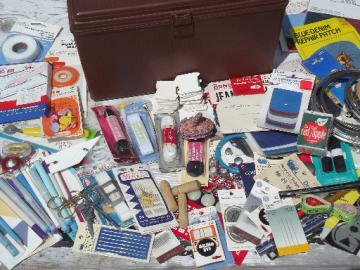 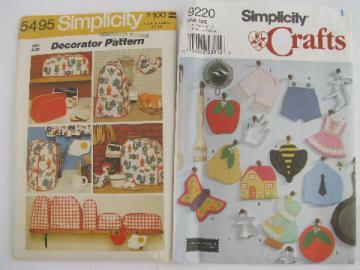 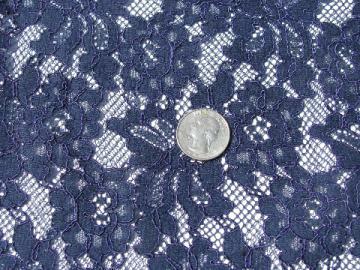 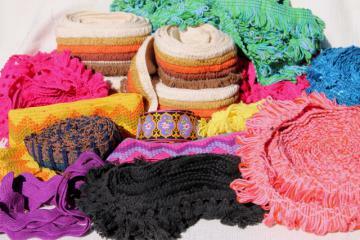 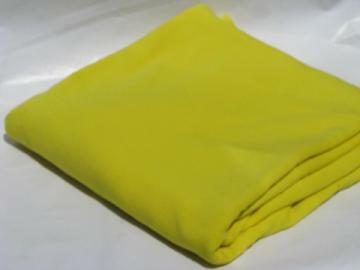 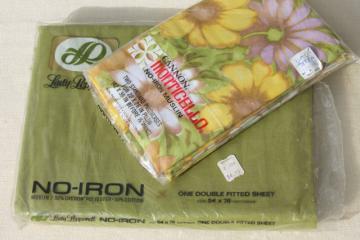 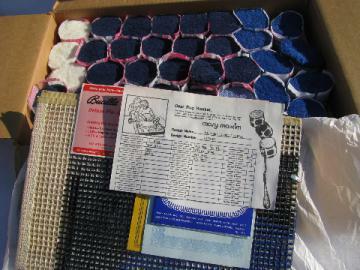 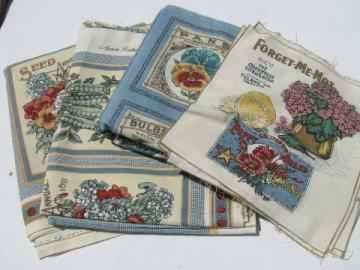 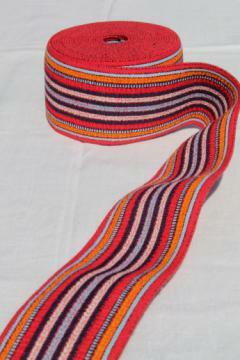 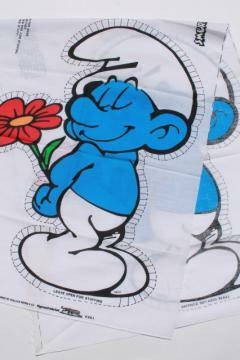 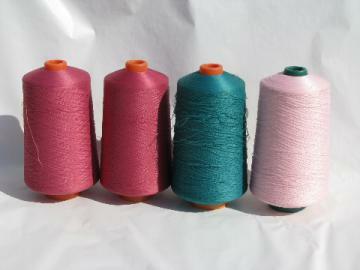 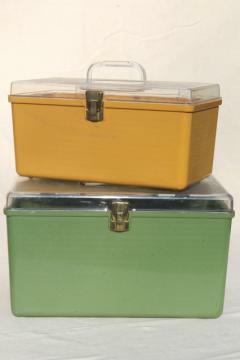 Lot 70s vintage poly knit & double-knit fabric, retro designs, doubleknit denim!